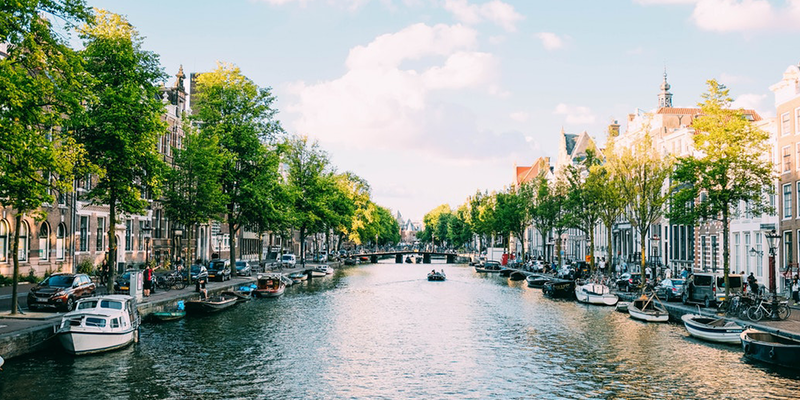 The Dutch startup scene is always full of events, demo days and awards. And 2019 will be no different. 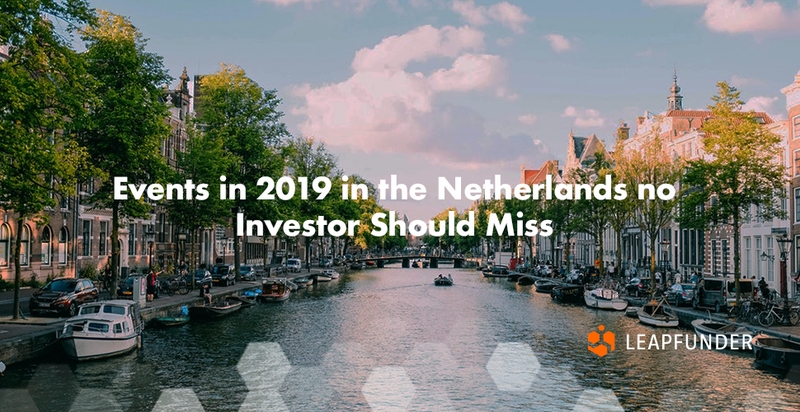 Check out the events no investor should miss in 2019! Lean Startup Summit is a full-day event that brings big ideas from Eric Ries’s books off the page to show how organizations are making them real around the world. For a 10% discount, use the LEAPFUNDER10 code. 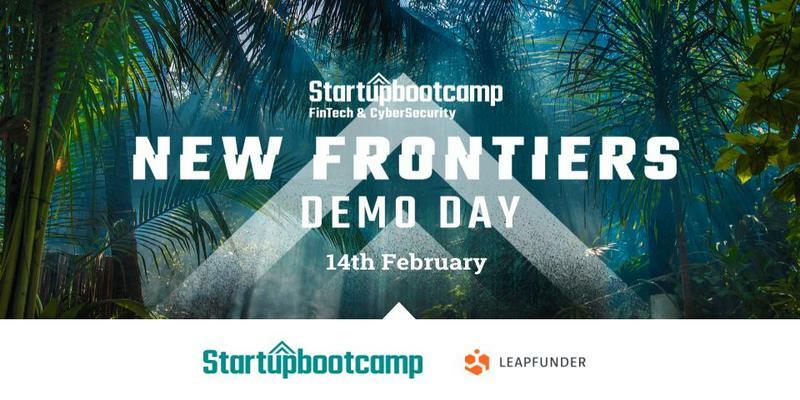 Startupbootcamp Amsterdam will host its 3rd Demo Day for the FinTech & CyberSecurity Innovation Program. Leapfunder will take part in the event to support the 12 startups in the program pitching their innovative solutions in front of 400+ attendees! Check out the promising startups currently raising funding: Civocracy, obob, RefundMe, Soulskill & PleanSat. Stay tuned for our coming soon rounds: Leapfunder & Hug A Pet. Civocracy was named as one the top 100 companies in Europe paving the way to growth by Google. In this round, we have received €92,5K, and we’re currently seeking investors wanting to invest a 5-figure ticket. This week we signed the French metropole of Montpellier Mediterrannée, and we’re beginning consultation on the healthcare system. 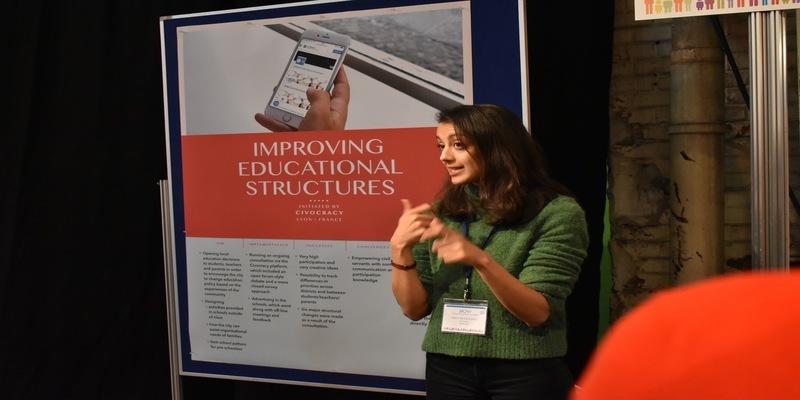 Last week we spoke at the International Mayor’s conference in Vienna, sharing best practices for citizen participation. Visit our round here. 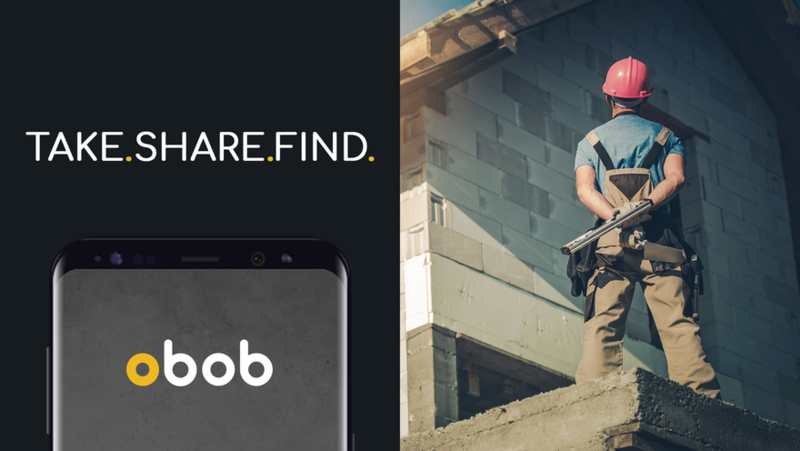 obob is an easy to use and powerful photo tool for professionals working in teams, on the field and in the office. We got plenty of leads from the Munich “Bau”, the most important German construction tradeshow. We just developed our own obob stat tool, which we immediately put into action to track the 50 new users from December. We are ironing out a few bugs for our new release and most importantly we started developing the obob report tool needed for the Vinci Facilities project in Stuttgart. We will demonstrate the obob pilot at the Vinci Facilities convention this March to more than 300 Vinci executives. Visit our round here. 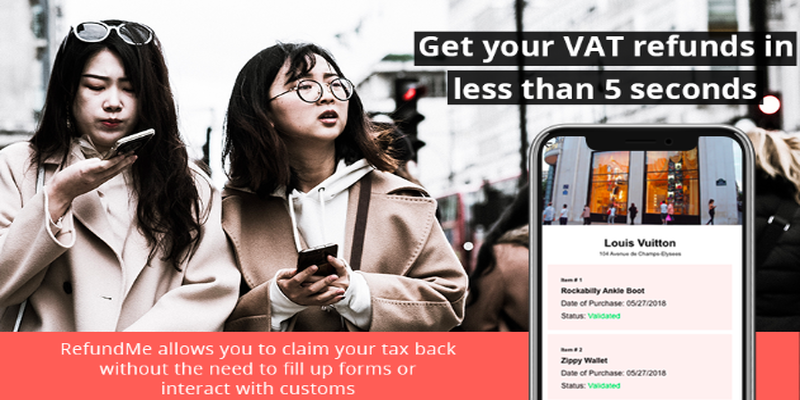 RefundMe is a platform that digitizes the VAT refund process for Non-EU tourists using IoT. 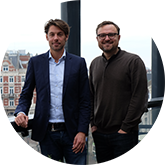 Last week, we won both the Holland FinTech Jan 2019 Pitch and the Amsterdam Pitch Battle hosted by The Next Web. We also acquired our first retailer in the form of Ace Jewelers (the 3rd largest chain in the NL) and have ongoing talks with Schaap en Citroen and Bataviastad. We also had a successful initial demo with Booking.com and we’re organizing a private product keynote for select stakeholders on February 15th. Visit our round here. Soulskill is a talent relationship manager for small and mid-sized teams to maintain and grow their freelance workforce. We have begun billing for our paid mandate with the leading Video on Demand app (OTT) app in India (Hotstar) and are expecting MRR from this account to hit ~ €8K within this quarter. 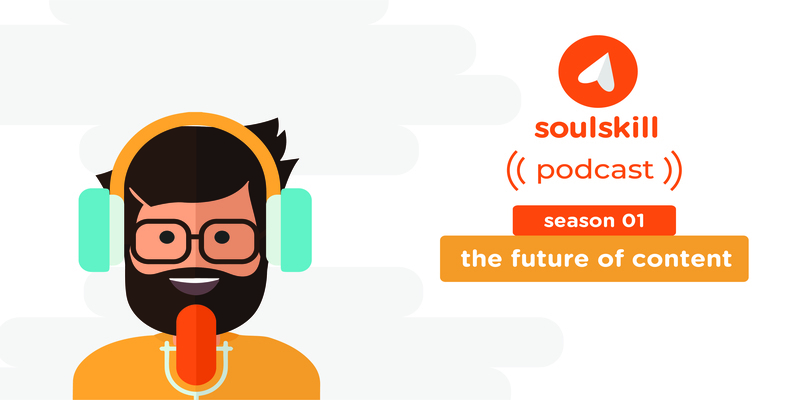 We also recently launched our podcast series called “The Future of Content”. We have raised €105K as part of our seed round (including €20K on Leapfunder), and are now looking to close an additional €50K before March 31st. Visit our round here. PlenSat has initiated limited human feasibility clinical studies at the University of Maastricht. We have successfully introduced a single pill to four of the initial six patients in our investigational Phase 1 study. Based on the successful completion of the Phase 1 study we will apply for approval from the Medical Ethical Committee to start the second phase of the clinical feasibility trials. 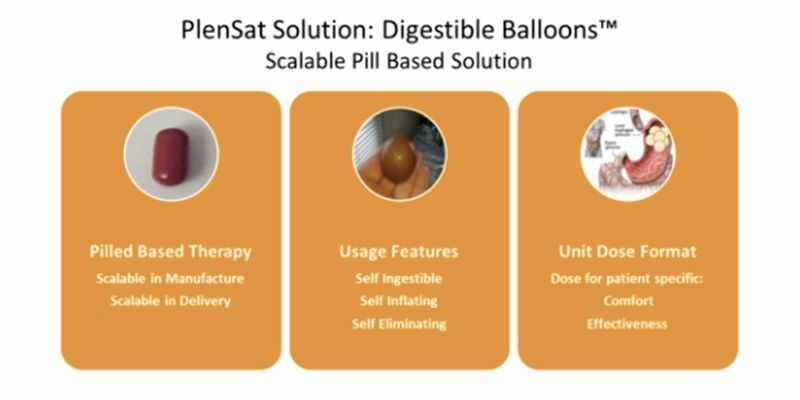 Phase 2 will involve multiple balloons in the patient’s stomach. This is planned to start in Q1. The €150K loan we got from RaboBank will cover the expenses for the next 6-9 months. Visit our round here. Leapfunder was co-founded by > 80 active Angel investors. They are called the Founders Club. This offer of investment is for the current Founders Club, as well as for potential new members. Learn more. 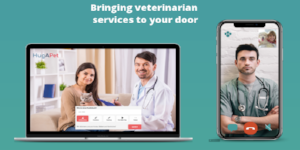 Hug A Pet offers digital veterinary services to customers with a mission to make pet healthcare convenient and stress-free. They want to become the European market leader of the veterinary industry. Learn more. Arion won the EBV IoT Hero Award. Undagrid partners with Vodafone to implement IoT services on a global scale. Civocracy’s co-founder Chloe shares what motivates her and what’s her goal in 2019. 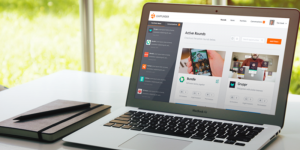 Plot Projects & Mixpanel partner to help supercharge user insights with context.